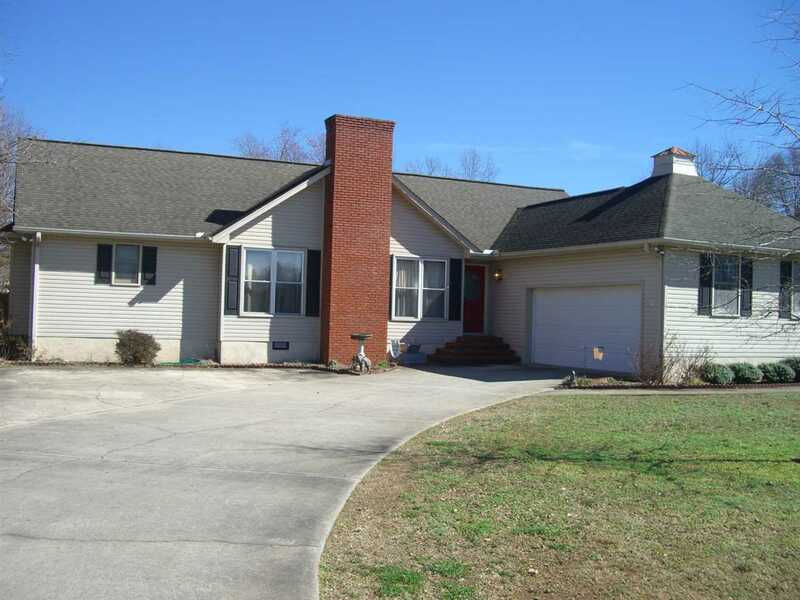 Beautiful 3 br 2 bath home with vaulted ceilings in family room, new flooring, spacious kitchen/dining room combo, fireplace, isolated MBR with walk in closet, private bath with double vanities, garden tub with separate shower, fantastic sunroom with tiled flooring and many windows. Each bedroom has a walk in closet, and there is a fenced back yard, nice detached building, extra concrete driveway for additional parking, 2 car attached garage. This is a very desirable neighborhood, convenient to Hwy 72, local parks and shopping.